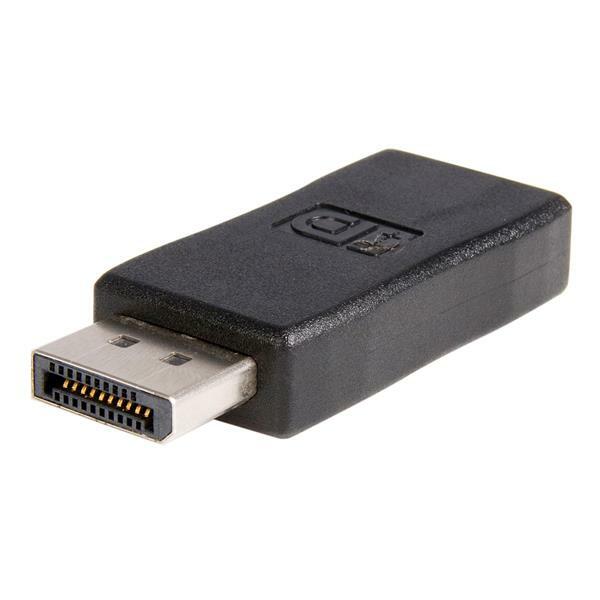 I have had this adapter for my HP laptop for about 2 years and always works perfectly. 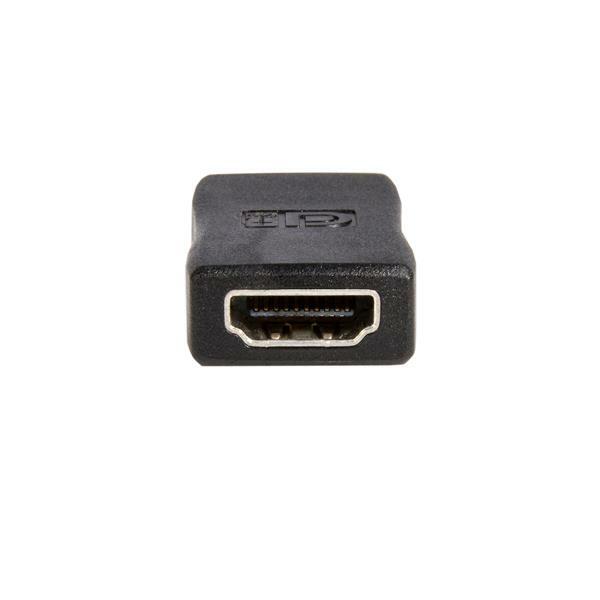 I often need to output to a monitor that only has HDMI and this adapter fits the bill. I always keep it in my computer bag. (5 stars) Great capability at excelelent price! DId a great job hooking HDMI television up to a Matrox 3 video output video card with two DVI monitors hooked to it as well. Price point is very good and had no problems with the piece doing exactly what it should.